After the great success of 1st International Exhibition in Gwadar, China Overseas Ports Holding Company is organizing Gwadar Expo 2019 on 28-29th March, 2019. 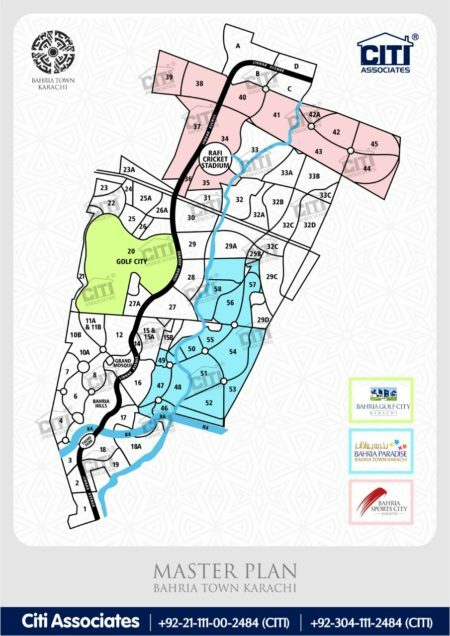 CITI Associates as one of the Premier Real Estate Company of Karachi will be participating in Gwadar Expo 2019. CITI Associates comprising of leading investment and real estate professionals is promoting Gwadar related investments in Pakistan. Development of China Pakistan Economic Corridor (CPEC) will open new doors of development and prosperity in Pakistan. 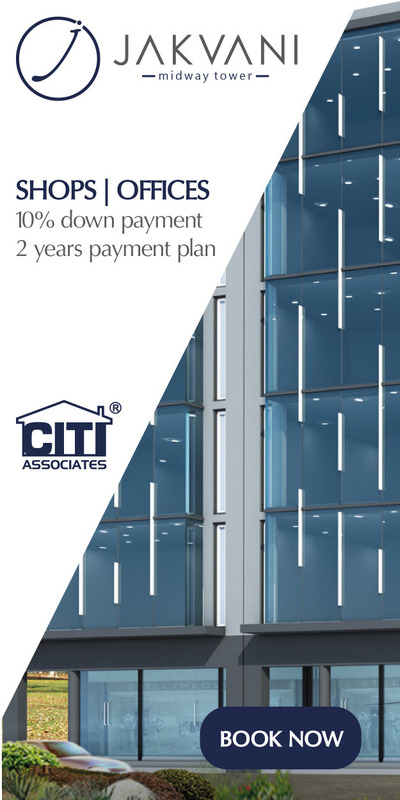 CITI Associates has the knowledge and expertise to help investors capitalize on the opportunities presented by Gwadar Real Estate market. 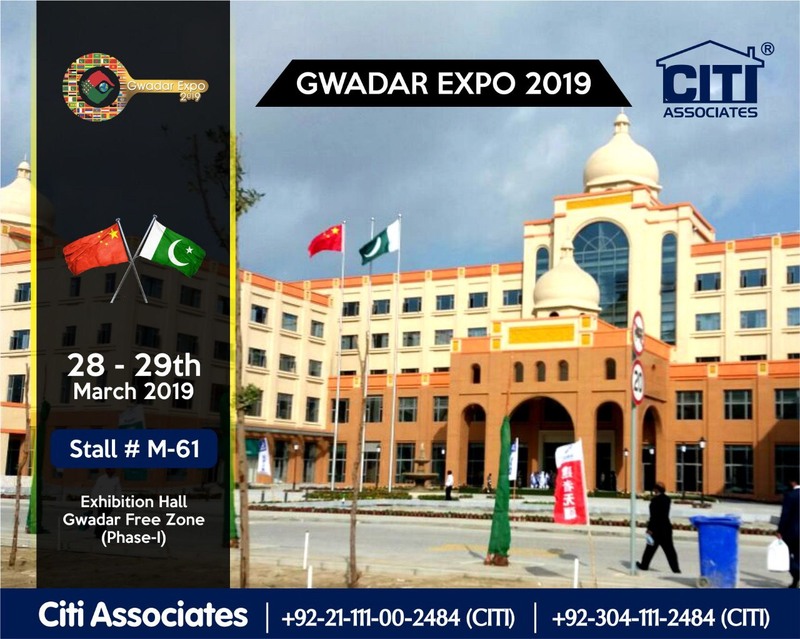 Gwadar Expo delivers you the vital platform to meet and communicate with foreign investors, buyers and international traders from many different parts of the world.